Scott Grody is a world traveler and an expert resource on all aspects of the industry, Grody was virtually born into the business. His family owned a small operation in New York called Reliable Travel Bureau. Here, Scott learned his excellent customer service skills and honed his entrepreneurial spirit. After college, he ventured into his own business, Imperial World Wide Tours, which he later merged with Vacation Ventures/Carefree Travel. When his father became ill, Scott took the reigns at Reliable and built the single branch location into a multi-branch regional operation with heavy emphasis on Luxury Leisure and Group Travel. Looking to expand the company even further, he raised funds though an IPO, focused on Corporate Travel Management, and through a state-of-the-art sales effort grew the company over the next decade into a $100 million dollar business with 47 office locations throughout the United States. 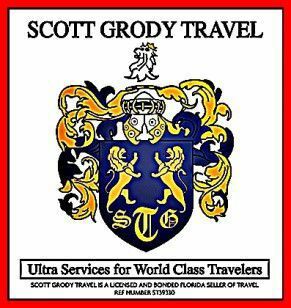 After selling Reliable Travel, Scott ran several other successful enterprises, but his love of travel propelled him back to creating Scott Grody Travel. 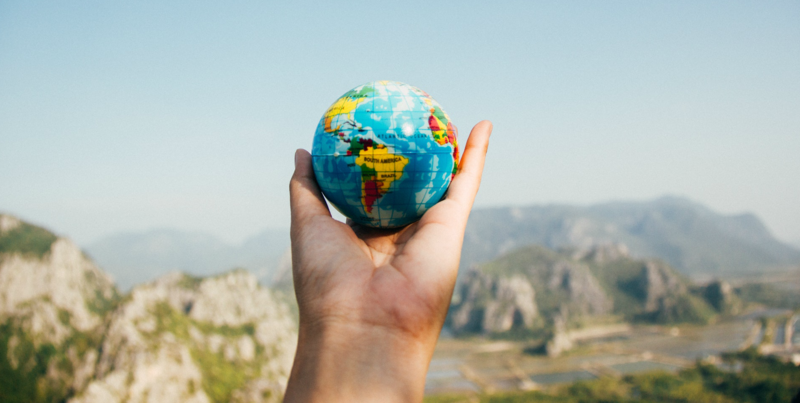 Scott has focused his firm on 3 key areas of travel, luxury independent travel, group travel and luxury cruises… all with his signature of Ultra Services. Ultra Services means that Scott’s extreme attention to detail and his unique presumptive posture knows what you will want even before you ask for it. Lunch and dinner reservations at the best tables at the best restaurants…no problem. The best bi-lingual drivers and guides to drive you to where you want to go and select the very best sights to see…no problem. The best cabins and locations on cruise ships…no problem. Scott Grody resides in South Florida.He has 2 children and 5 grandchildren. 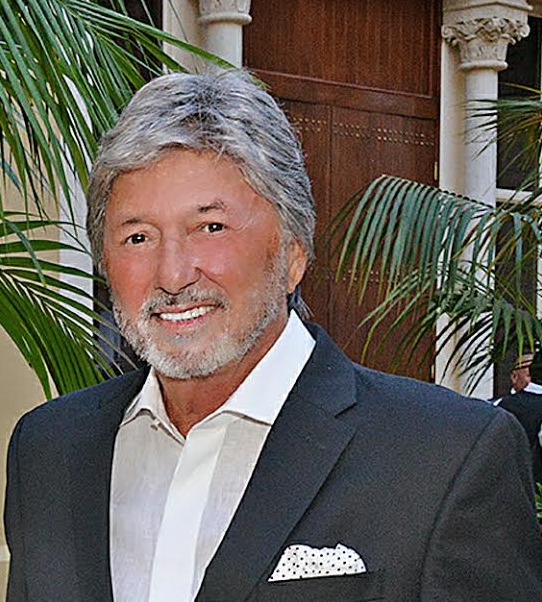 He has traveled the world during the last 50 years and his favorite vacations are to the French and Italian Riviera's, Private Yacht Holidays and Cruises.